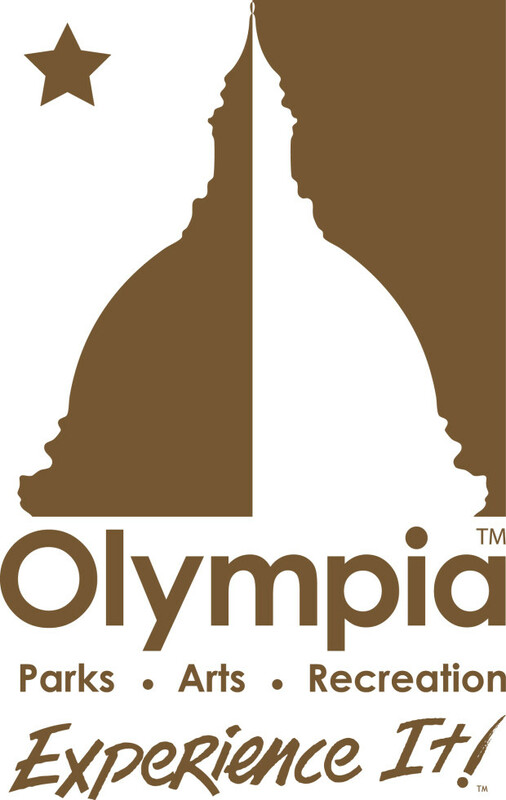 The City of Olympia has over 900 acres of park land that consist of neighborhood, community, and open space parks, as well as recreational facilities. Each park has something unique to offer and amenities to better serve you. From playgrounds and ball fields to public art and wildlife habitats, come explore nature in a way that only Olympia can offer! 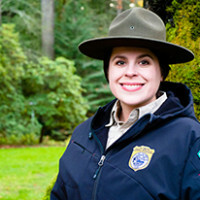 Become a good steward of Olympia’s Parks. 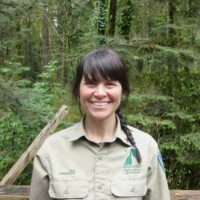 Learn about our natural environment and find a variety of opportunities to volunteer on our Park Stewardship page. Find a place to play outside! Use our interactive map or view a complete listing of all City parks and trails, including amenities. With over 100 classes, activities and programs, we offer something for everybody. Browse our catalog, find Sports league information and register online. Olympia has an amazing public art collection! Learn about guided and self guided tours or view the entire collection. Planning an event? We offer affordable rental of a wide variety of facilities including the Olympia Center, Percival Landing’s Harbor House and local Park Shelters.